Sun, Surf, and Sea at Rio de Janeiro! On your next international holiday, step into a land that takes you by the hips and makes you move to the music of the samba. Play football on the beach, dance on the streets, or go hiking on any of the several picturesque mountains. Rio de Janeiro has much to offer but be sure not to miss these top 5 attractions. 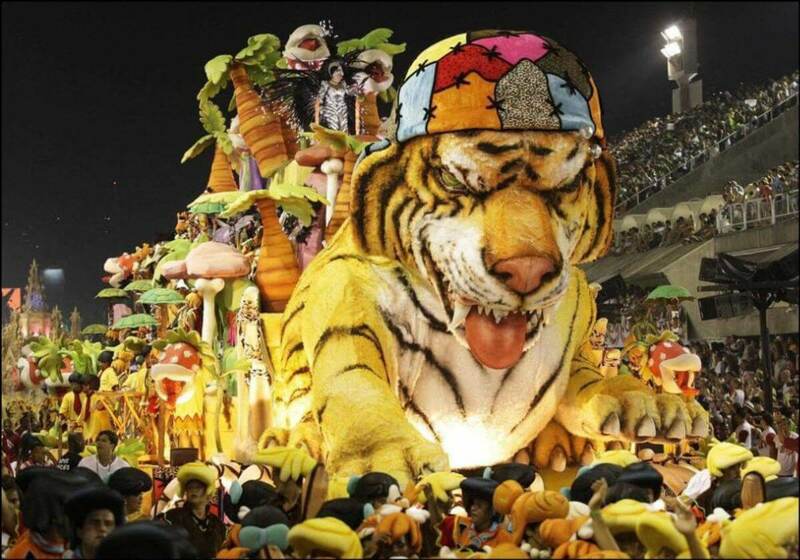 The Carnival in Rio is the biggest in the world. It is held every year on 5 days that precede the lent. In 2014, the Carnival is set to take place between February 28 and March 14. The Carnival consists of numerous street parties, bands, balls, concerts, and finally the Samba Parade at Sambodromo. All the events, their venues, and tickets will be posted on the Rio Carnival website. It is even possible for visitors to participate in the Samba parade. All you have to do it register for the costume of a particular Samba school at the website and you have the chance to be part of one of the most exciting festivals of the world. Sitting atop the Corcodova mountain in the Tijuca national park is the Christ the Redeemer statue. The 30 m tall statue of Christ, opened in 1931, is a symbol of peace and an icon of Rio. The statue can be reached by a narrow road or by the Corcodova Rack Railway. From the train terminus, a flight of 223 steps, elevators, or escalators can be used to reach the observation deck at the base of the statue. 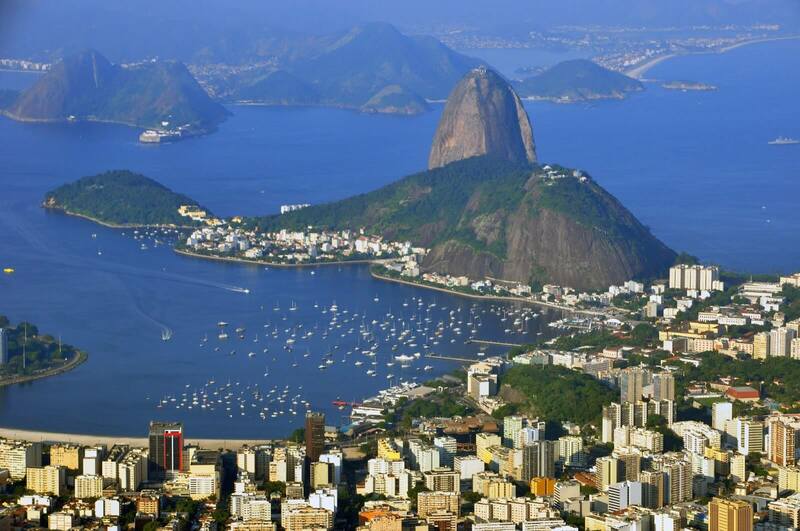 The Sugarloaf mountain is a vertical peak of granite and quartz situated at the mouth of the Guanabara bay in Rio. The peak of the mountain can be reached via glass walled cable cars that go from Praia Vermelha to Morra da Urca to Sugarloaf mountain. Copacabana and Ipanema are two neighborhoods in the south of Rio and are famous world over for their beaches. The beaches are havens for surfers, and the promenades buzz with energy during the night as much as they do during the day.